I loooove this hair! I got it today and fell In love! I recommend supernova. The Hair Came In 5 Days. Customer Service Was Great! I'm In Love With This Hair! The Hair Is So Soft And Beautiful. It Has A Little Smell To It But Nothing Unbearable. I Can't Wait To Get It Installed. 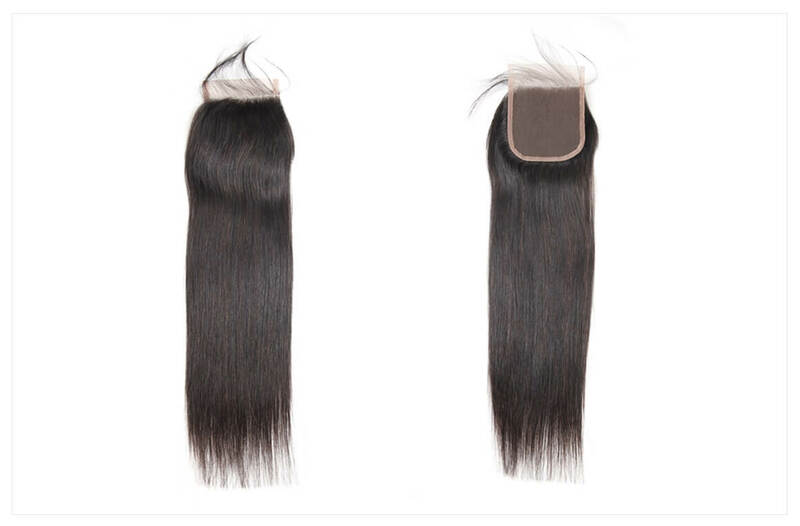 I have 30,28,26,24 and a closure! in love with this hair! I bleached the knots on my closure and plucked my part for a more natural look, the hair is very soft, I have to brush it a lot but that's only because it's sooooo long! 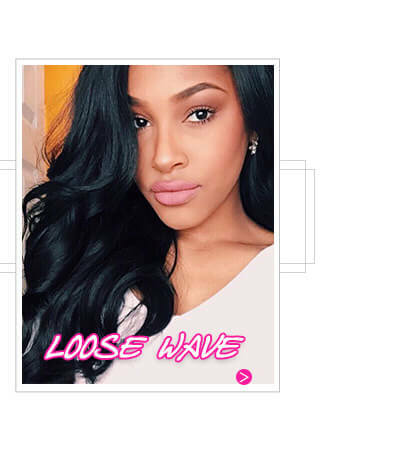 but I would definitely recommend this hair to anyone & I will definitely order again ! Beautiful hair, can’t wait to install v happy. This hair!!! 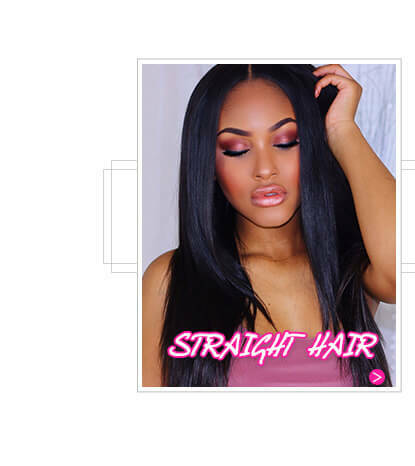 I would recommend to all hair leveled and it is also true to length and shipping is very fast. 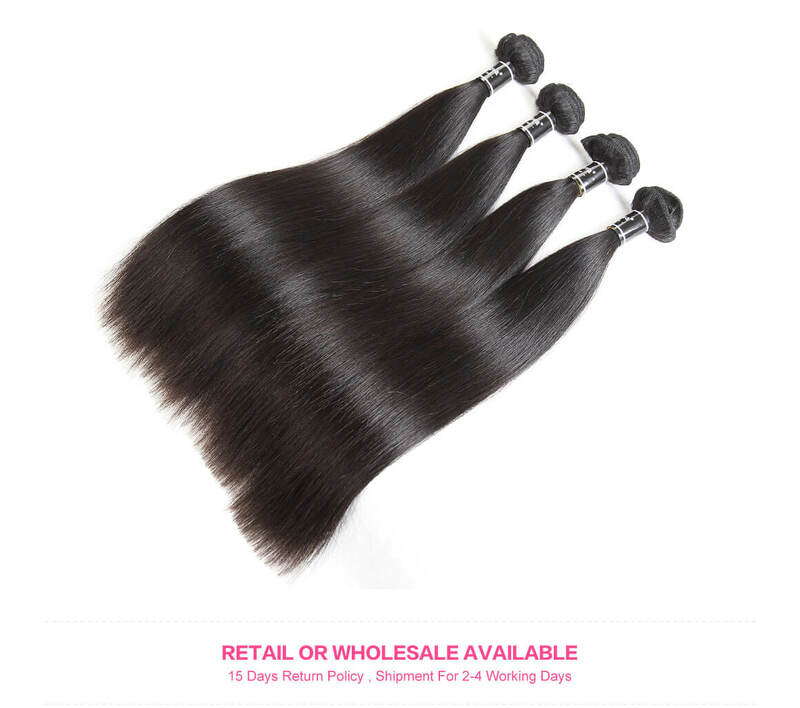 I ordered this hair on friday after hearing so many good reviews. Just recieved the hair today and it’s so soft. Probably the softest hair I’ve ever purchased. i love it. definitely will be purchasing from them again.Shipping was also fast. 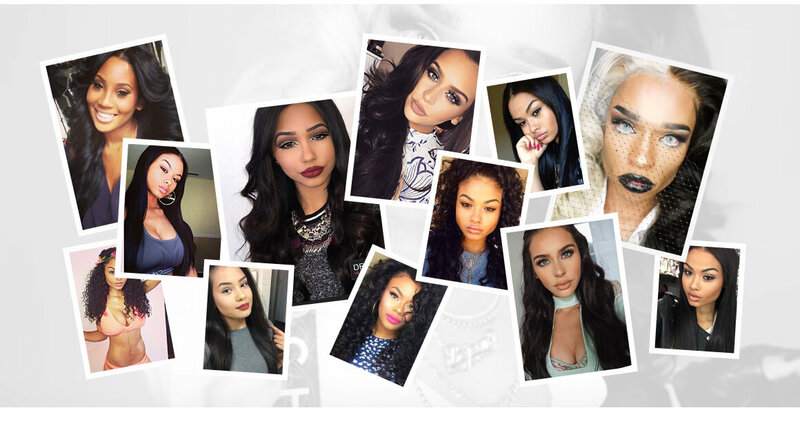 The seller is very nice and hair satisfy our needs. 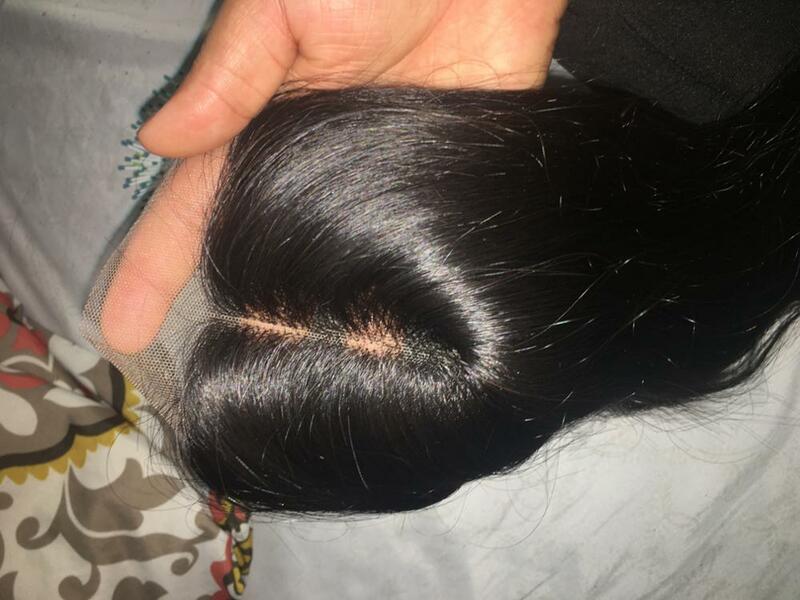 The hair is of an amazing quality!!!! It came within 3 days of being shipped which was really quick. Love the hair. 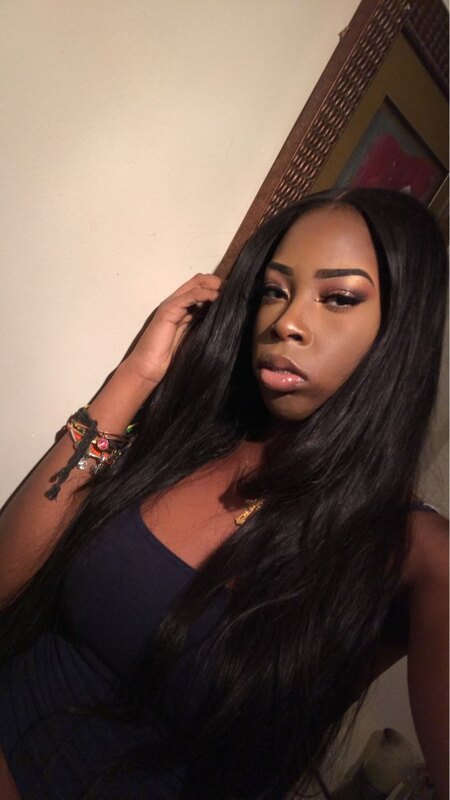 I’ve ordered for this seller before and the hair was great every time. I haven’t installed yet but I’ll update when i do. I have had the hair in for about 3 weeks since I order it. 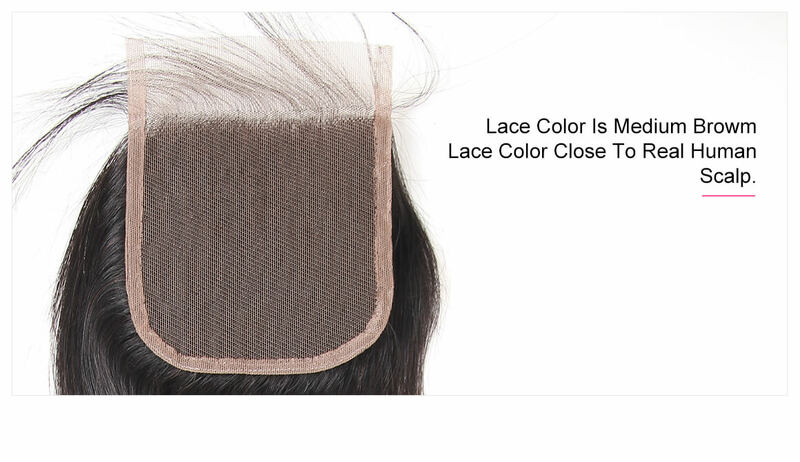 It is soft and holds a curl, I have recommended to a couple of friends. Its true to length. 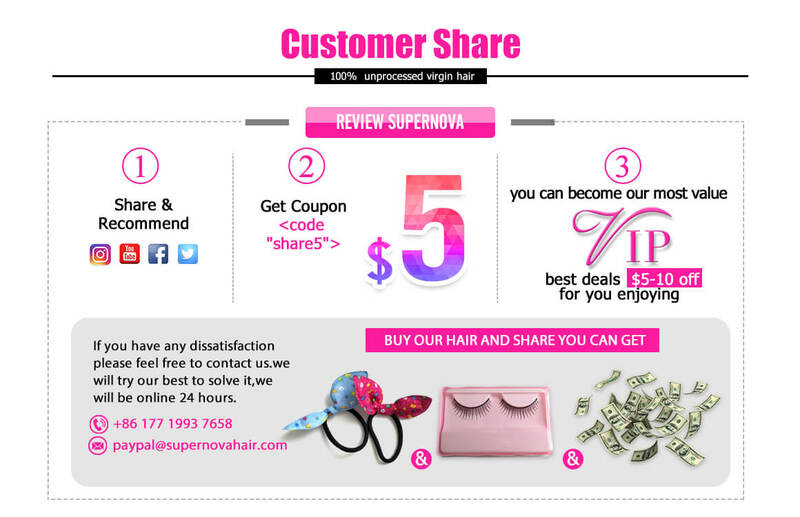 I love the hair, and would purchase again most definitely going to become a repeat customer. Hair doesn't shed when combing I have only found 2 gray hair. Hair does tangle, no smells. I haven't dyed hair but once I do will follow up or if vendor carries blonde I will see how it goes. 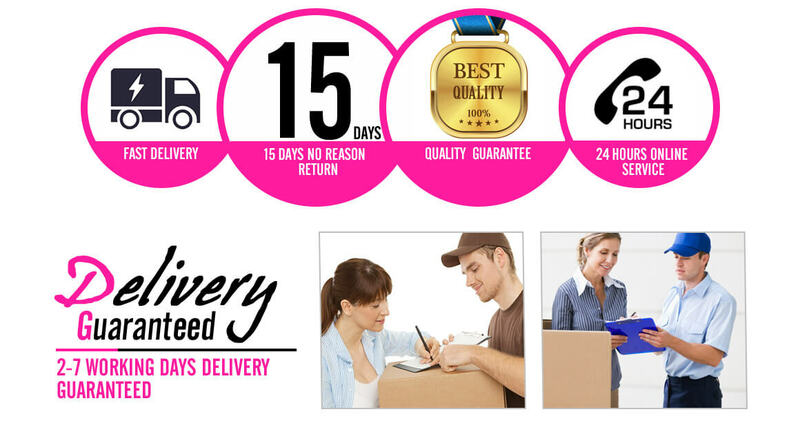 hair is very soft wonderful costumer service & quick shipment. Just received my hair. Ordered on Friday night and received Monday afternoon, so pretty pleased with shipping. very sort & pretty excited for installation!! thank you!!! 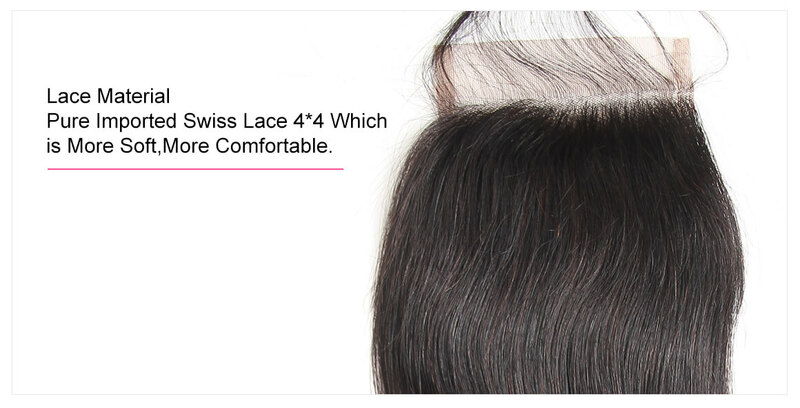 The hair is excellent and amazingly soft. Had a little problem but they helped me resolve it very quickly. I definitely recommend this vendor. And will continue to buy from here on out. 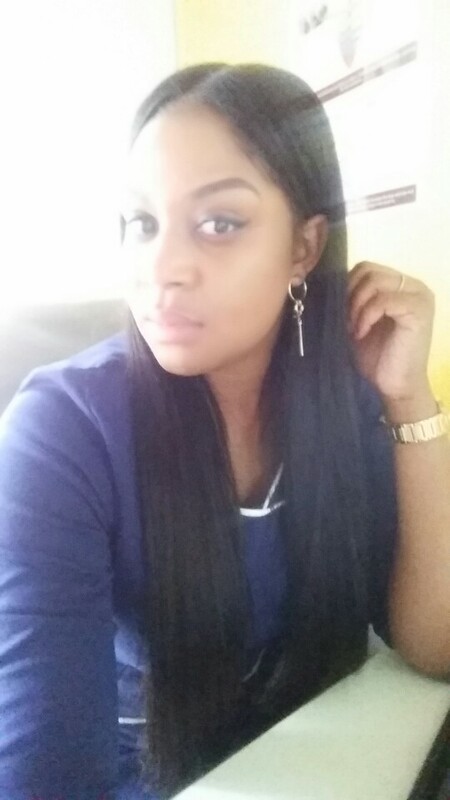 I ordered my hair on a Friday and received on Tues, so delivery was great, and communication was great!!! It's really soft and full!! I got the I have a 24,26,28,30 with 16 free part closure!!! I will definitely be ordering again, my friends loved it so much that they are ordering as well!!! I absolutely love this hair. 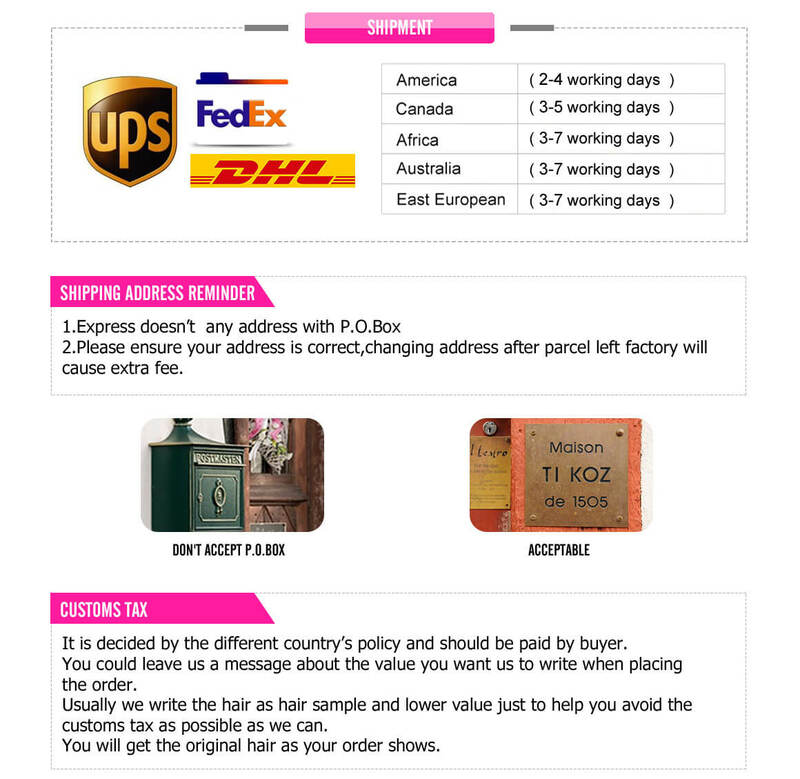 The hair shipped within five days and seller communication was great. 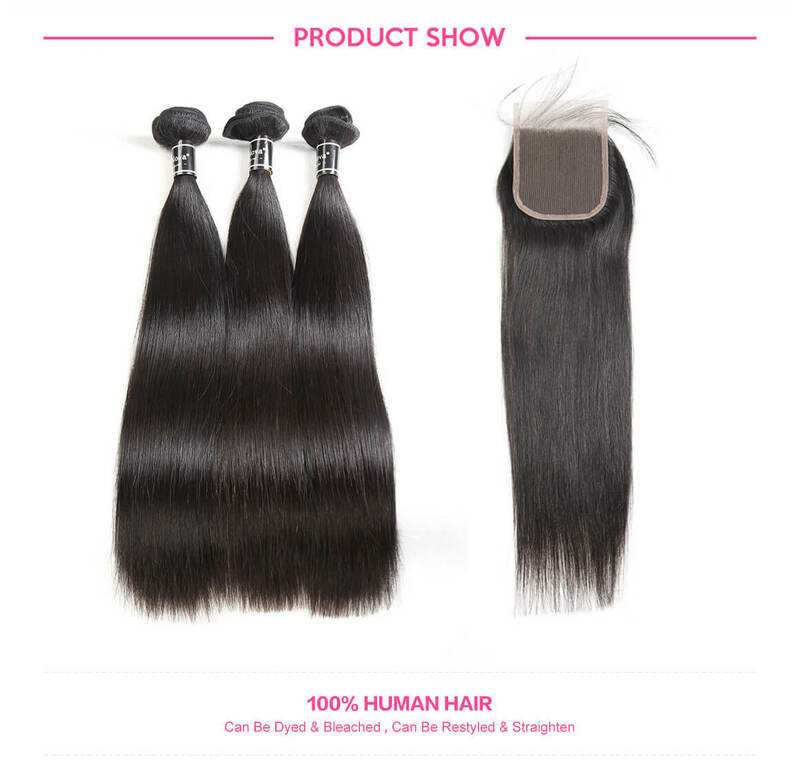 It's super soft, takes color well, and there's very minimal shedding and tangling. I'll definitely be ordering again! 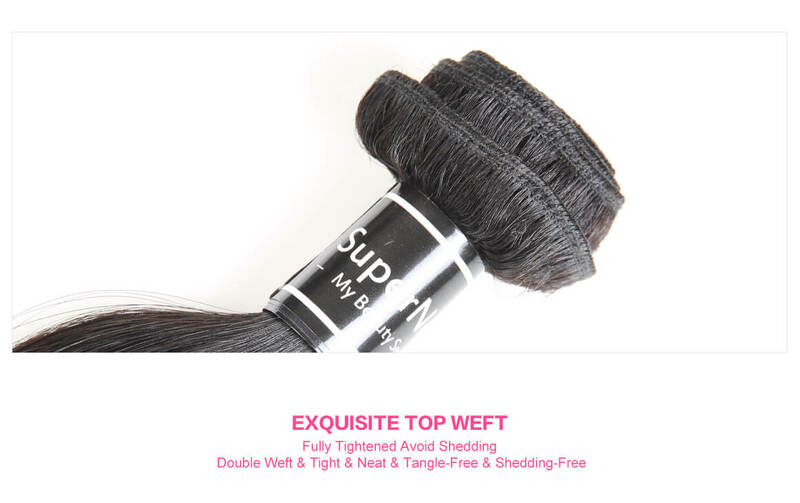 At first, like many other customers, I was skeptical about purchasing weave online. I reviewed the comments left by previous ladies and also took to YouTube to hear thoughts and impressions about the company and their experiences during and after the purchase. 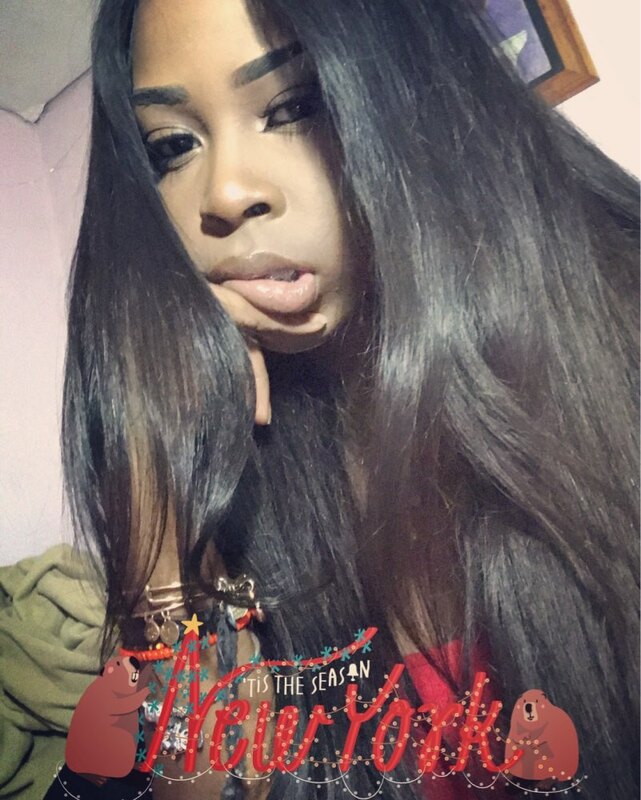 Finally, I decided to purchase 4 bundles of 24" w/ lace closure and from the moment I made the purchase until this very second, I've fallen in L O V E!! THE HAIR IS AMAZINGGGG!!! IT'S PERFECT!! 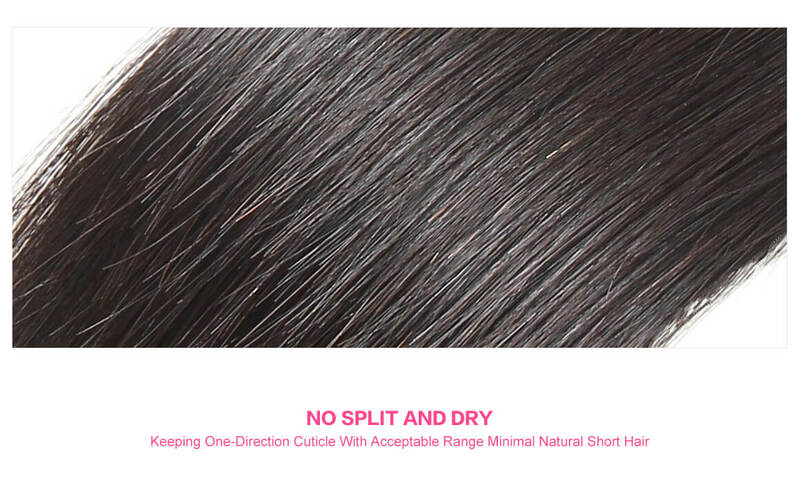 It is extremely soft and silky and feels very natural... 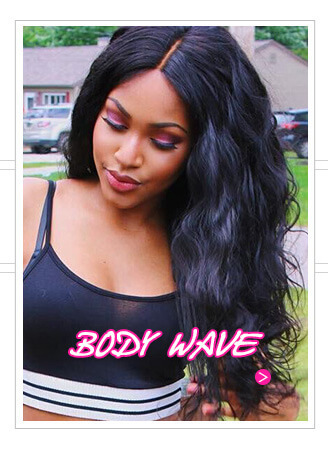 I'm really happy to have found an online provider who has met my very picky weave needs. OH MY GOD !!! THE HAIR IS SO BEAUTIFUL !!! I RECIEVE IT SO FAST 4 DAYS ORDERED ON A THURSDAY NIGHT RECEIVED IT EARLY MONDAY MORNING, JUST IN TIME FOR MY TRIP !!! NO SMELL AT ALL AND NO SHEDDING SO FAR !!! I MADE A BEAUTIFUL WIG !!! 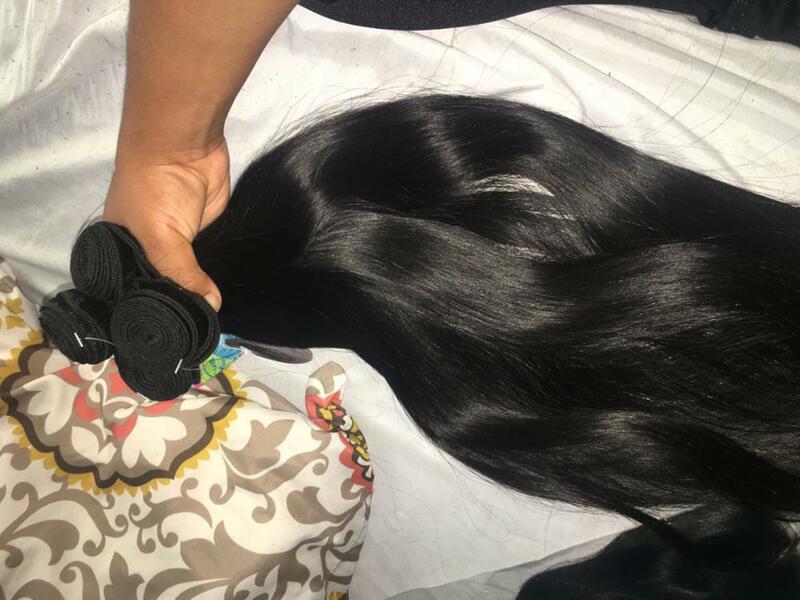 I GOT 4 BUNDLES OF 22 AND A CLOSURE, THE HAIR IS REAL LONG AND VERY FULL !!! I WILL NOT BE ORDERING FROM NO OTHER VENDER !!! The hair is thick and full. Very soft. I haven't put it in my head yet so I don't know how the maintenance is but so far, from the looks of it, it looks extremely promising. I love it. Hair was awesome. Came on time. Seller was very responsive. I'm definitely buying again and will recommend to my friends. 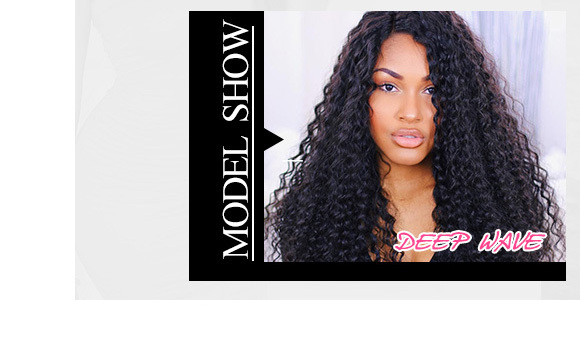 Question about Straight Hair 4 Bundles With 4*4 Lace Closure Hair 100% Virgin Hair is Successfully Submitted.